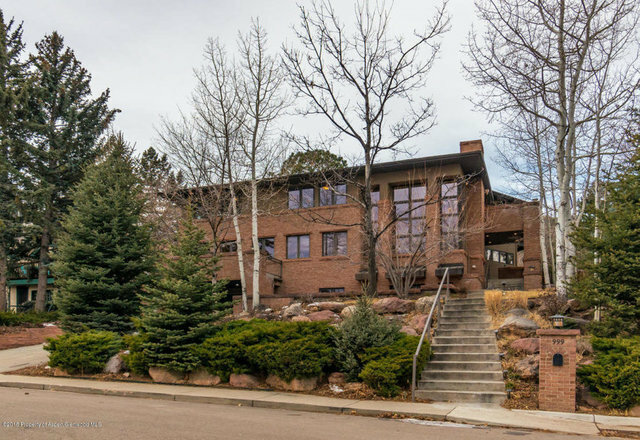 Location Location One of Boulder's most desirable neighborhoods West Rosehill Subdivision. Gorgeous views of Flatirons and Foothills abundant deck space and beautifully landscaped yard with water feature 3 blocks to Chautauqua open space and trails minutes to University and downtown. Oversized lot with fenced yard. Updated kitchen MBR suite with 5 piece bath open expansive living/dining areas. Gas fireplaces in LR DR and MBR. 6 Bedrooms 4.5 Baths includes main floor BR and bath. Lower walk out living qtrs includes Rec Rm and BR/BA.Immaculate upkeep updated systems. Large finished 2 car garage Boulder Valley School District RE 2. Three full baths 1 three quarters and one 1/2 bath.